Ever wonder what happens to your fresh, new golf ball after you tee it up and shank it out of play? Knetgolf -- the world's largest combined recycler and refinisher of premium, preowned, brand-name golf balls -- recovers golf balls from more than 2,000 exclusive golf resorts in the Southwest and puts them through a proprietary, leading-edge cleansing process to ensure top condition. 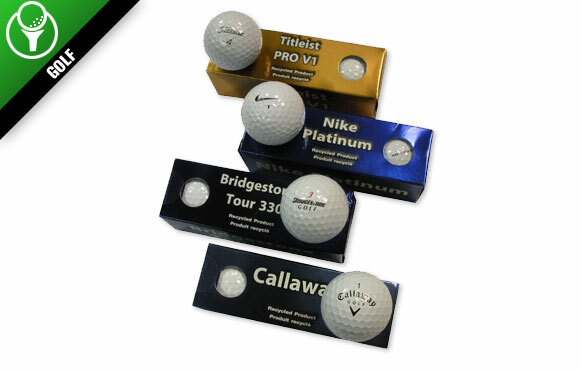 The refurbished "one-hit-wonder" Titleist, Callaway and Nike balls are then offered at half price or better directly to the golf public. You'll hardly be alone in taking advantage of this opportunity, either; the company expects to sell more than 20 million balls in 2009.